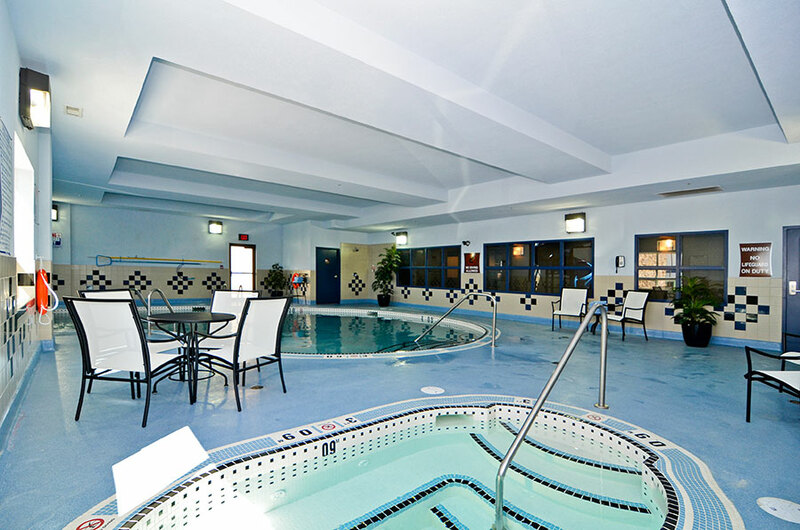 There’s no better place for corporate travellers to stay than Best Western Premier Freeport Inn & Suites close to the Calgary Airport. With free, 24-hour airport shuttle service, top-notch room and suites and impressive hotel amenities including complimentary breakfast, a business centre and elegant meeting spaces, our hotel is perfect for corporate stays. 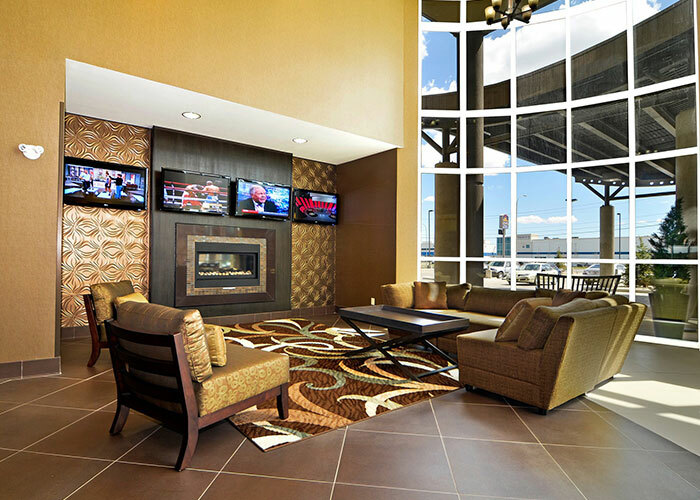 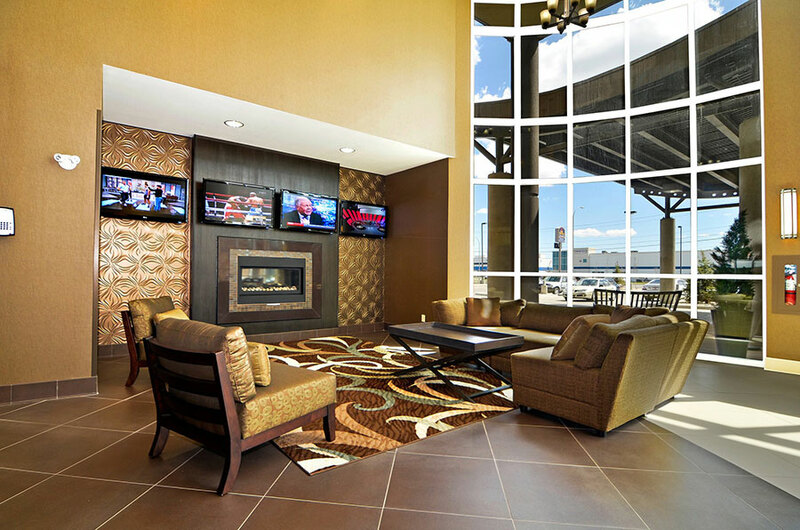 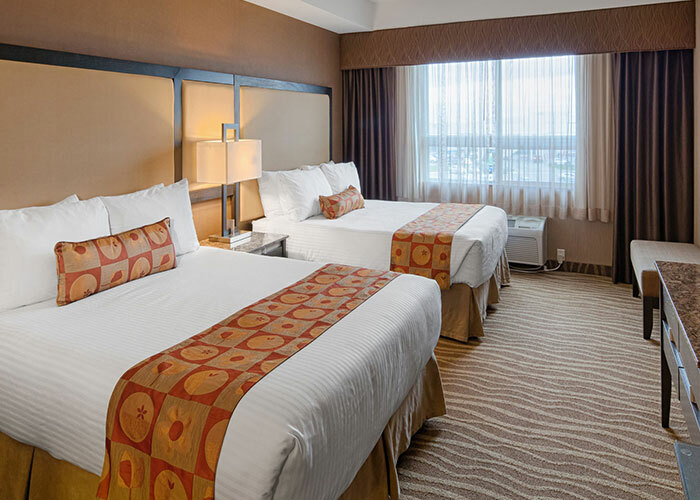 Settle into your luxurious room or suite featuring comfortable beds and pillow-top mattresses and convenient amenities including a desk space, free high speed Wi-Fi, a mini-kitchen station and more. 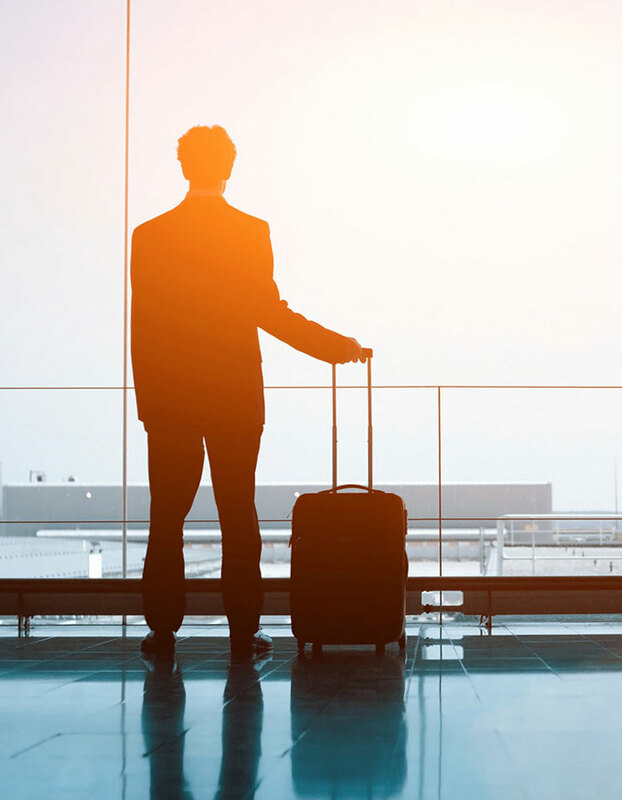 More convenient than downtown Calgary hotels for out-of-town business guests, our exclusive corporate travel rates and event facilities make our hotel your top choice for business travel. 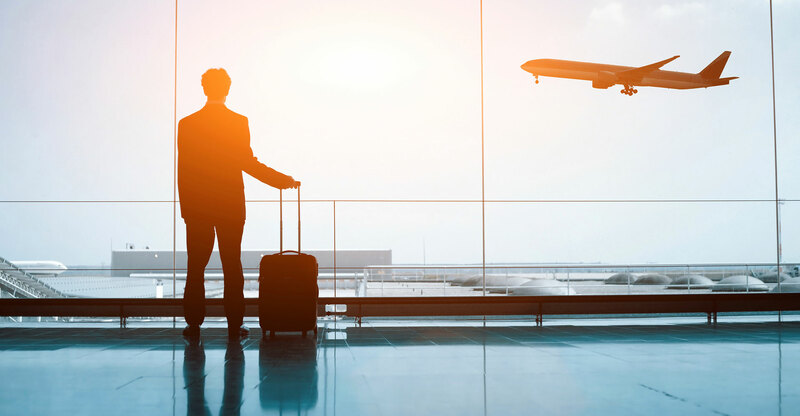 Contact us today to discuss your corporate travel discounts and review our boardroom and special events spaces if required. 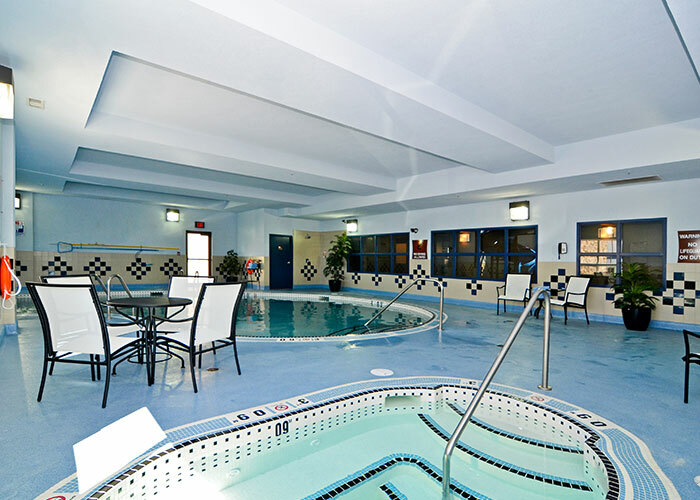 We wish you a pleasant and productive stay at the Best Western Premier Freeport Inn & Suites Calgary Airport during your stay here in Calgary.